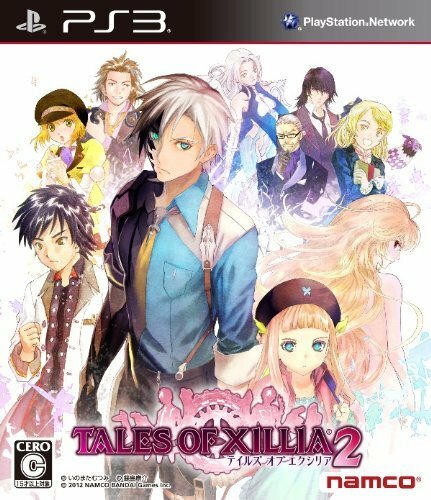 Summary: Direct sequel of Tales of Xillia. The original ToX was so easy to platinum that I started going back to Graces F and Vesperia to attempt to platinum those too, but those titles are going to require me extra gameplay/s. They will take me longer than I first anticipated. Cleared the game with both normal and true ending, still need to get the bad ending in a second playthrough (I can’t bring myself to get a bad ending first time through and I forgot to keep a seperate save for it– Got that bad ending… Also, I found out recently that the bad ending is required for 200 grade points, which I find lame). In the end, I would pretty much say this is a gameplay improvement compared to the first game (which is honestly not hard to do). Mostly because of 3 additional playable characters, which provides for a much wider spectrum of link artes–and possibly more once I get through more of the post-game material. Story-wise, I generally preferred the first game for personal reasons, however.